Oppo's phones list is becoming longer with new phones arriving regularly. Now, TENAA listing shows another phone with model numbers PBFM00 and PBFT00 with updates pictures. 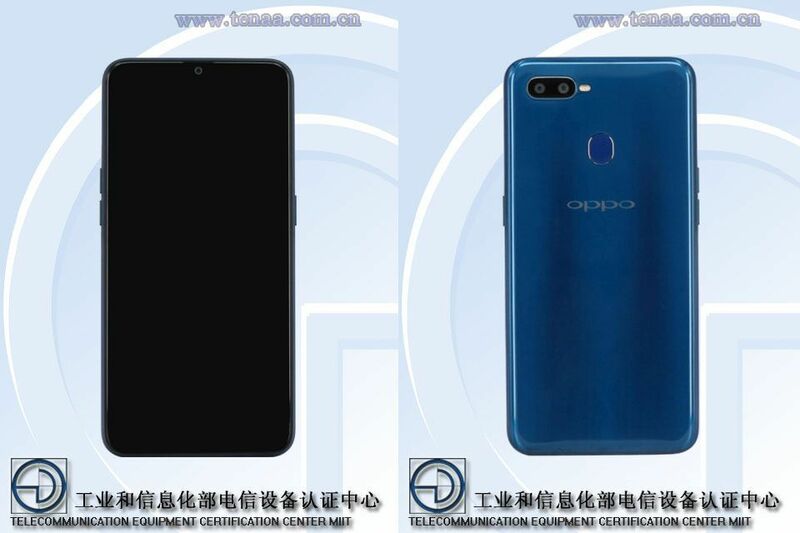 The phone can be a successor of Oppo R17 or Oppo R15. The PBFM00 / PBFT00 device has dimensions 155.9 x 75.4 x 8.1mm and weighs 158 grams. The notch cannot be confirmed from the pictures. Its color variants are pink and blue. 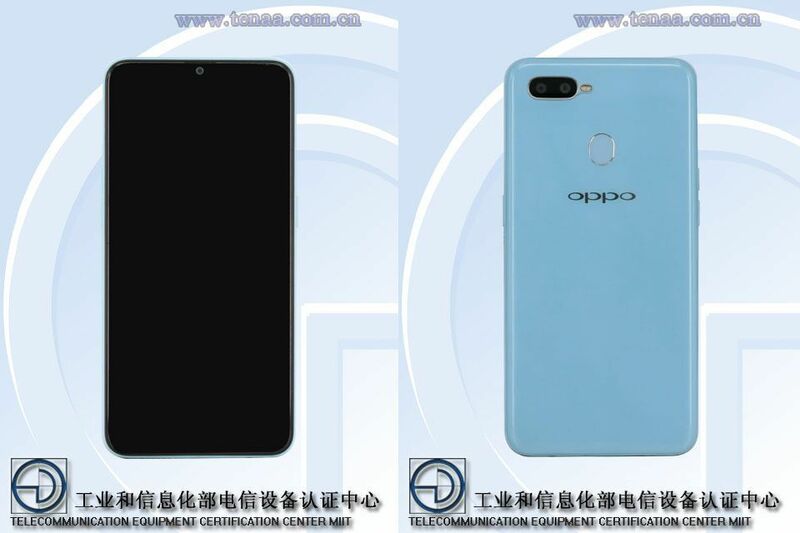 However, the TENAA images of the PBFM00 shows the phone dark blue colored rear whereas the PBFM00 can be seen in the light blue colored back. The handset features a 6.26-inch display with HD+ resolution of 720 x 1520 pixels. It is packed with 4,100 mAh battery. The device is fueled by 1.8 GHz octa-core processor, 4 GB RAM and 64 GB storage (expandable with microSD card). The dual camera setup on the back is 13 MP + 2 MP setup, while the selfie clicker is 16 MP. The OS is listed to be Android 8.1 Oreo.